Conserving your Dublin Period House, lecture ten. 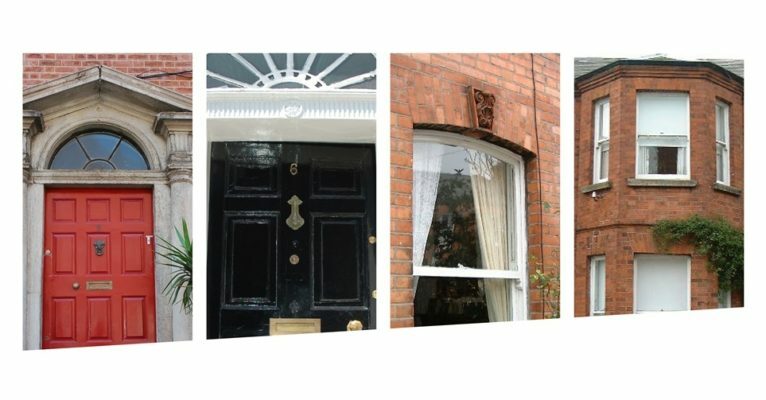 The Importance of Using Lime & Historic Pointing Techniques by Grainne Shaffrey, Principal, Shaffrey Architects, Grade I RIAI Conservation Practice and co-author of DoCHG’s Advice Series: A Guide to the Repair of Historic Brick. This talk is recognised as continuing professional development by the CIF Register of Heritage Contractors, Engineers Ireland, the Irish Planning Institute and the Royal Institute of Architects of Ireland. Get tickets by visiting our store below. Ticket sales are powered by EventBrite.